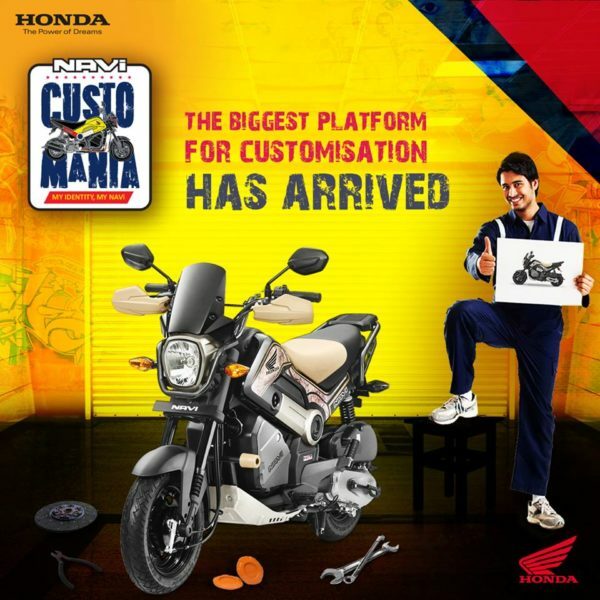 Showcase your customised NAVI and win prises worth Rs. 2 lakhs. 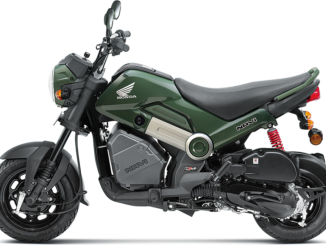 Honda NAVi Customania contest is a crowd-sourced online and offline event inviting the owners of the Honda NAVi to customise their own bike and submit their designs for a chance to win a platform for showcasing their designs at Auto Expo 2018. NAVi Customania tests your creativity and power to create what you like. It is not just a word, it is all about personalising and customising your NAVi, your way. The freedom to personalise your NAVi, according to your taste. 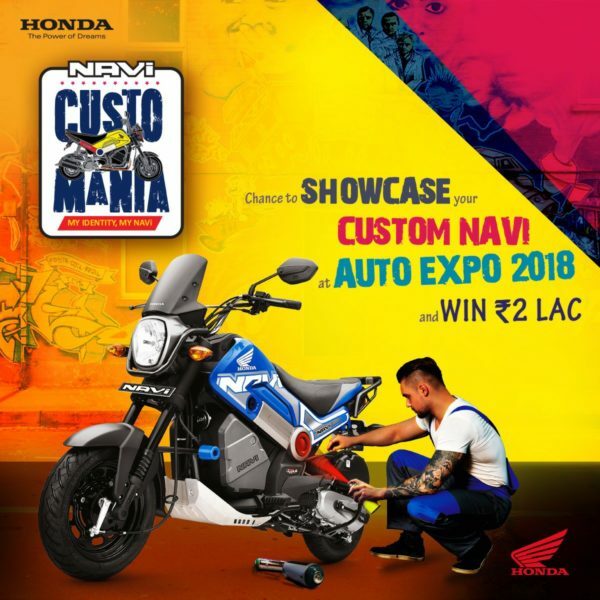 All you have to do is participate in the Honda NAVi Customania, design your own NAVi to show off your creativity and win exciting prizes along the way. The best designs will be showcased at— wait for it— Auto Expo 2018! 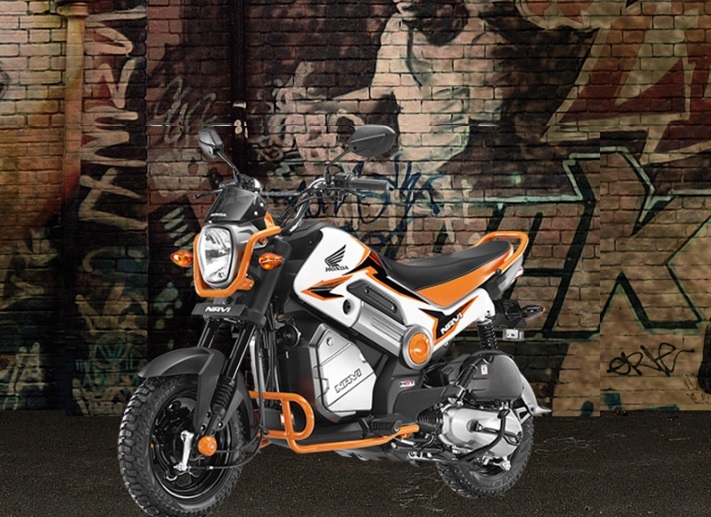 Do you have what it takes to customise the NAVi in a way that’s unlike anyone else? Register for the contest now. Fame, fun and excitement await. This contest is open to participants of all nationalities. One member of the participating team must be over the age of 18. One team can have a maximum of four participants. At least one of the three. participants must be a NAVi owner. Submissions must be sent before November 2, 2017. Two winners per city – City Finale Winner & Runner Up. Two winners per city qualify for the regional round. The city level winners, two per city, qualify for the national level round to compete in the Grand Finale. 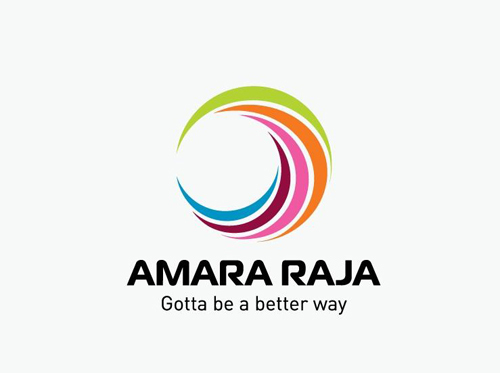 The national winners will be chosen on the basis of online voting, live ballot voting at the Grand Finale, the mechanism of both will be decided by HMSI and also by a jury selected by HMSI. The combination of the three aforementioned methods— jury, online voting and on-ground ballot voting will select the national winner. 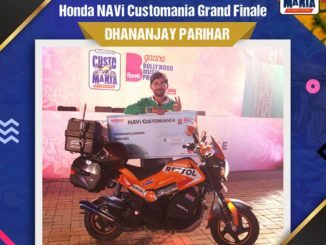 The national winner will get a platform to showcase his/her customised bike at Auto Expo 2018. There will be only a single-entry winner showcase at Auto Expo 2018. The Grand Finale Winner will win a prize money of Rs. 2 lac rupees, and the first runner up will win a prize money of 1 lac rupees. The City Finale winner will win a prize money of Rs. 25,000 and the first runner up will win a prize money of Rs. 10,000.